We have the UK's largest range of folder inserters. 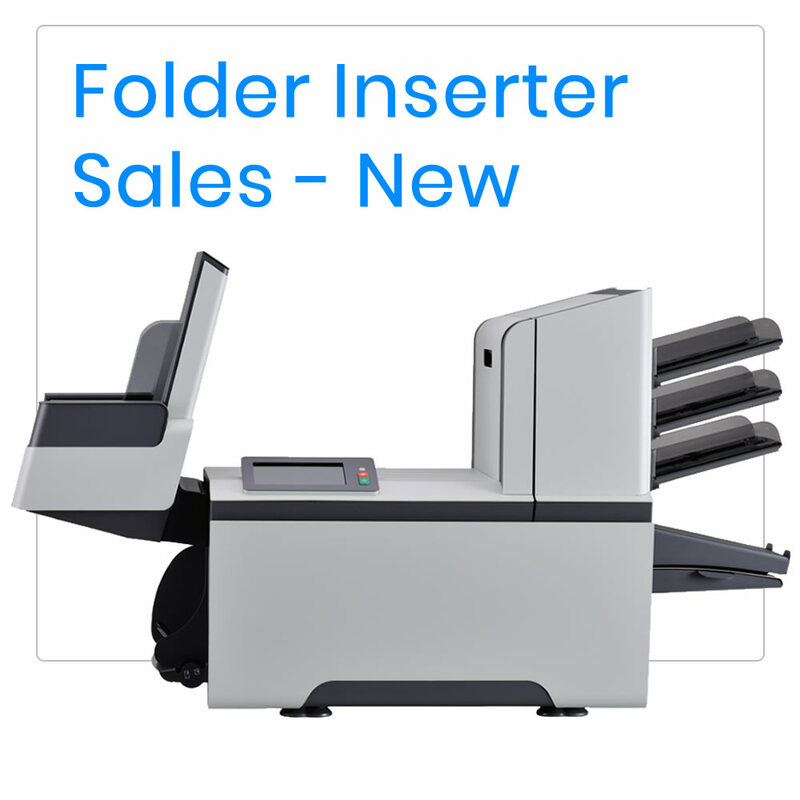 Brand New Folder Inserters: We offer a comprehensive range of brand new folder inserters, covering small 10 items a day applications through to large scale mailing house operations. 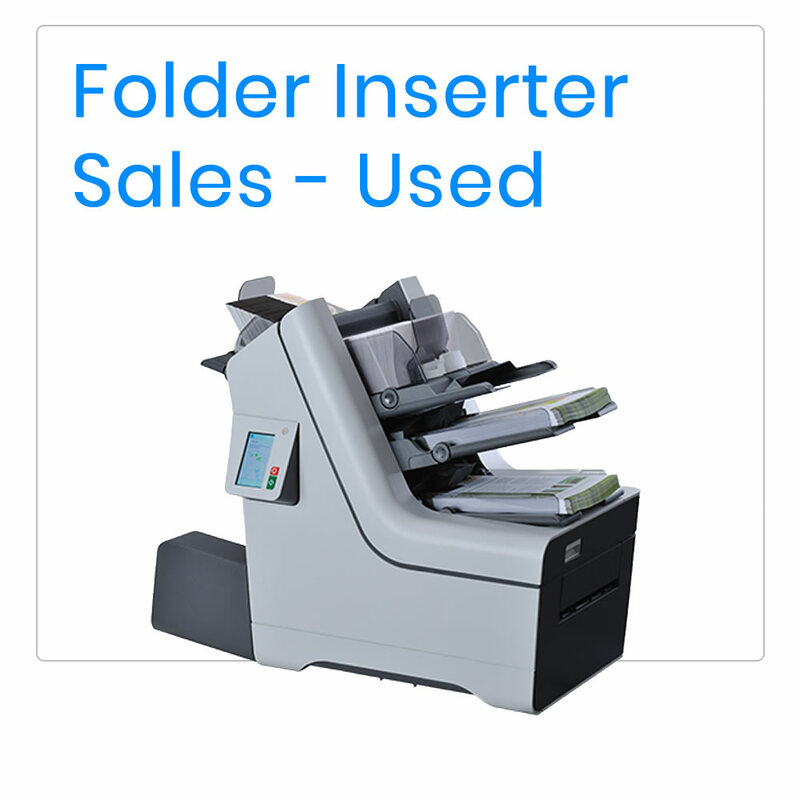 Used Folder Inserters: Short on cash flow? Looking for a bargain or cant wait a week for a brand to machine to arrive? Whatever your reason for sourcing a used folder inserter, we can help. With our honest marketing and quality service commitment, our used folder inserters represent fantastic value for money, with the peace of mind of knowing that you're dealing with the good guys. 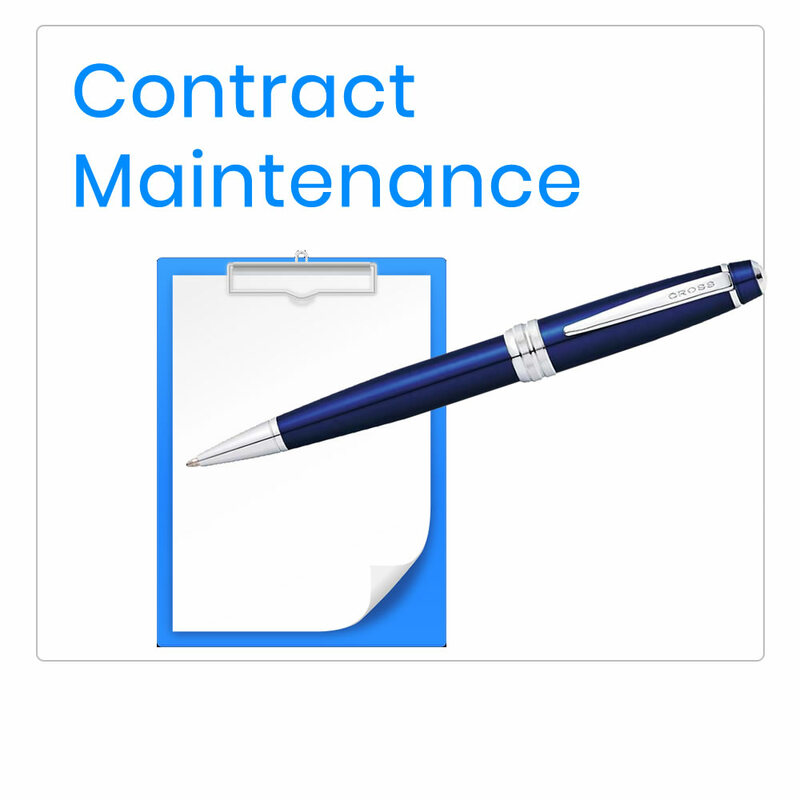 Clear Pricing: Know the equipment prices and ALL running costs before purchasing. 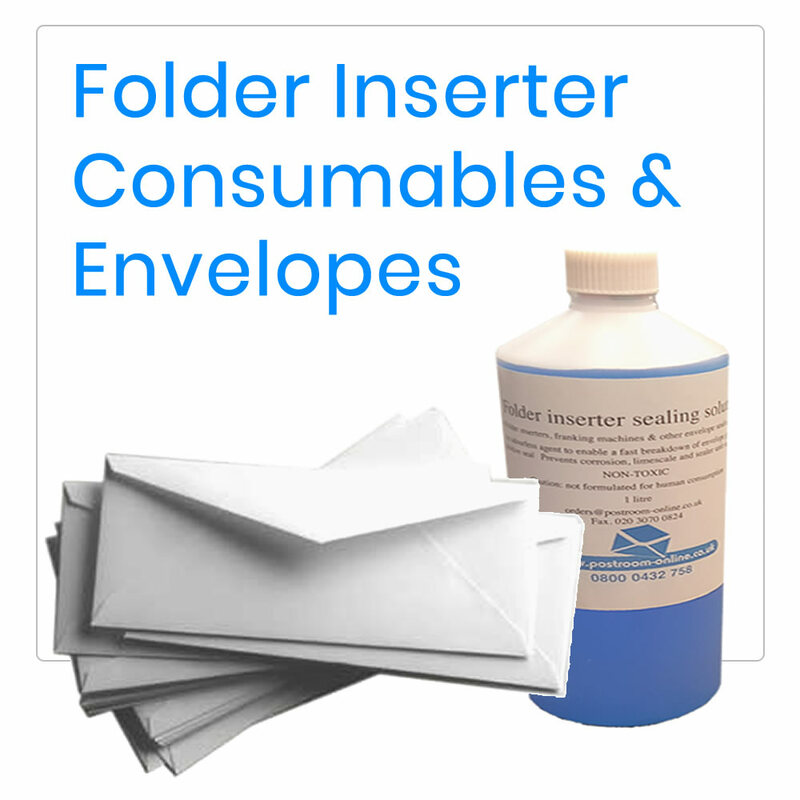 We are an independent mail-room dealer therefore we're not tied to just one folder inserter brand. This means that we can offer the best mailing machine for the application. We have an excellent reputation for genuine sales and service and work hard to maintain that reputation. Please choose from the most suitable category above.